 Robert Santistevan Construction is a diverse company that provides excellent service and care to our customers. We utilize an experienced team of individuals that care about you, your project and the final results. Customer satisfaction is our priority. Finishing projects on schedule is one of our specialties.